A Common Centre Vital, for the Campaign of Forthcoming Election ! 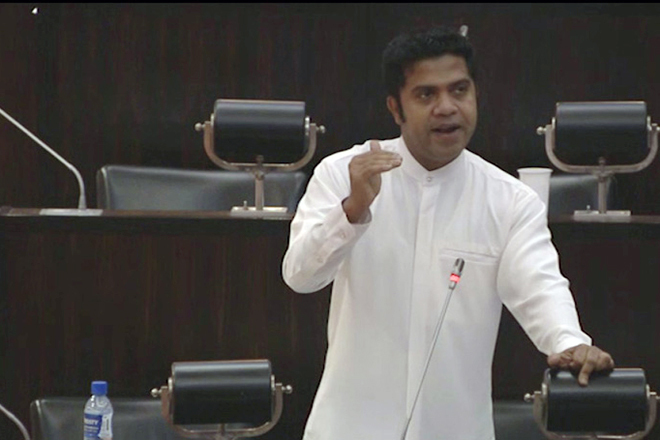 The JVP parliamentarian Bimal Rathnayake says that the necessity of a common centre that is neither SLFP nor UNP for a parliament election that would be held after the on-going political instability in the country. And the JVP is trying to become a part of such a centre, he implied. 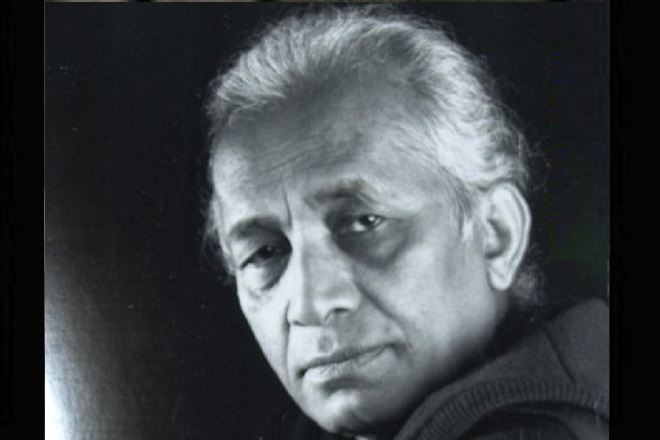 He expressed this remarks in a seminar which was organized by Leftist Centre on 26th of November under the theme of “Let’s get together to protect the democracy”. Addressing the seminar, he further said that ” we all won’t be able to get together but we would invite for all who can work together to topple this illegal government. We’re going to make such a centre with who can work together. After this crisis, the parliament election is definitely pending, so we must make this center for those who are leftist and for those who fight for the democracy without being UNPears or SLFPears. 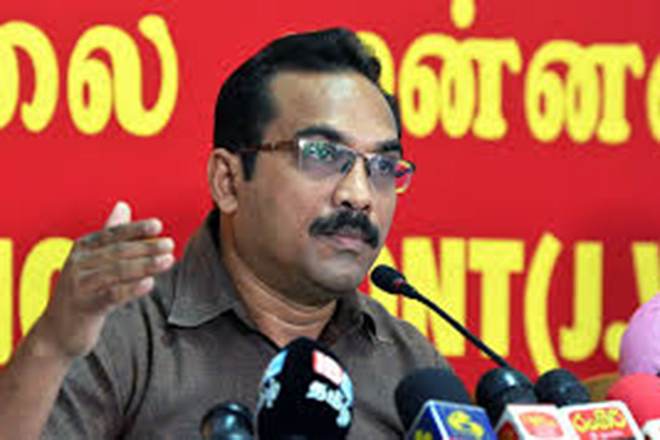 According to his remarks in this seminar, it looks like the JVP have had learned a bitter lesson by being an alliance with both SLFP and the UNP since 2005. The conditions have severely compelled them to make alliance with all parties except those with SLFP & UNP. However, they want it to compete in the next election, not for the benefit of the people as a whole. 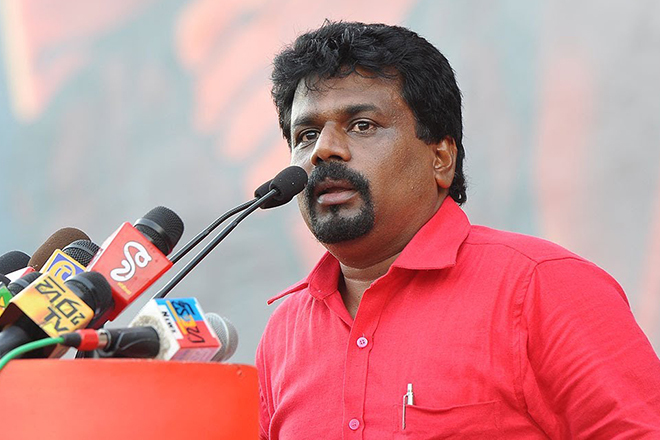 JVP is not struggling with the working class forces in order to strengthen the class struggle, instead they misguided popular struggles into election campaigns. Now, they are attempting to misuse the public discontent for the both capitalist streams in creating an election front beneficial for their next electoral campaign.